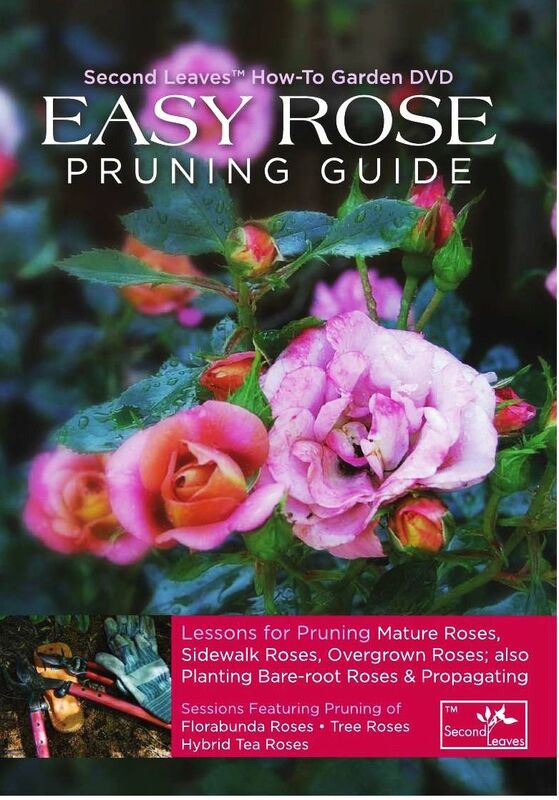 Rose pruning can be tricky, particularly because pruning rose bushes is much different from fruit trees. It can, however, be done when you know how to do the best job at maintaining your rose bushes to get the highest quality, beautiful, most fragrant roses and in the highest quantity possible. It is amazing what pruning can do for your bushes when you know how to properly do it and when to complete it. Pruning your rose bushes is not as simple as trimming your rose bushes every once in a while and cutting out flowers for a vase or to give to a friend. Pruning your bushes is a true science and is something that must be planned out in advance so that you can continue to grow beautiful, lasting flowers. There are two times when it would be a good time to prune your rosebushes, depending on your needs and what is most convenient. It should be done either when the full blooms are completed and before winter has come, or when it is about time for the roses to bloom. How you prune your rose bushes obviously depends on your specific needs as well as how you want your plant to look and what you want to get out of your roses. Like most pruning, the most important step is to look for diseased or dead branches and to cut them from your plant If some of the branches in your rose bush appear to be too close together, it’s important to try and cut out competing branches so they can grow as fully and healthily as possible. Another how of pruning is looking for branches that shoot off at odd angles and might throw off the overall shape of your plant These can be trimmed as well. Now that you know how to prune your bushes, as well as when to prune them, you know how to produce the most beautiful and healthy rose bushes possible. There is so much more to learn about caring for your bushes and plants, but pruning is one of the most important steps, especially in how you perform maintenance on your plants. For all the work you put into your rose bushes, don’t let pruning keep you from seeing the fruit of your labors!